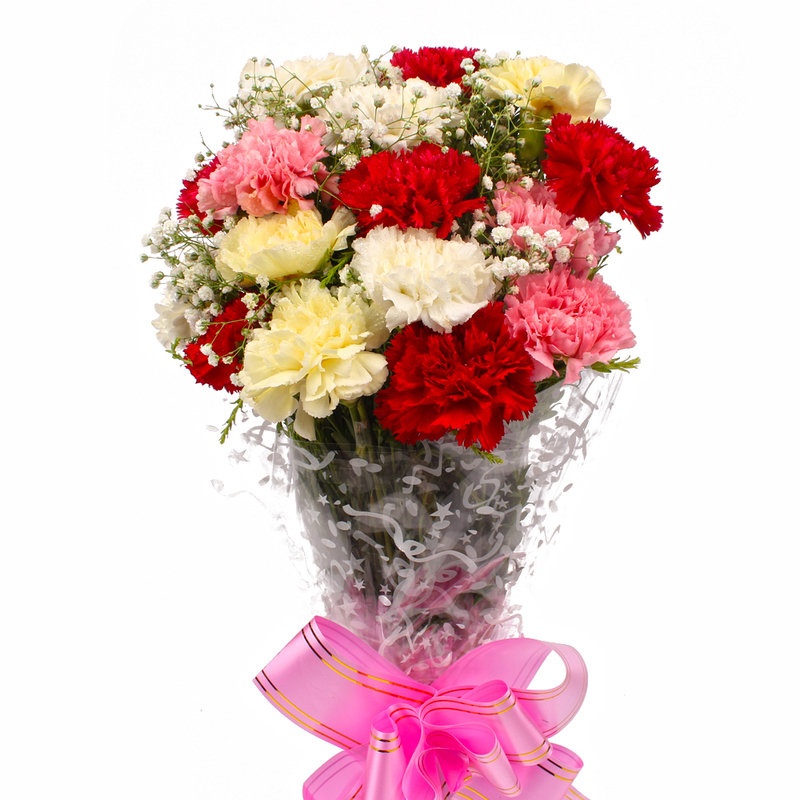 Product Consist : 15 Multi Color Carnations with green fillers In Cellophane Wrapped. 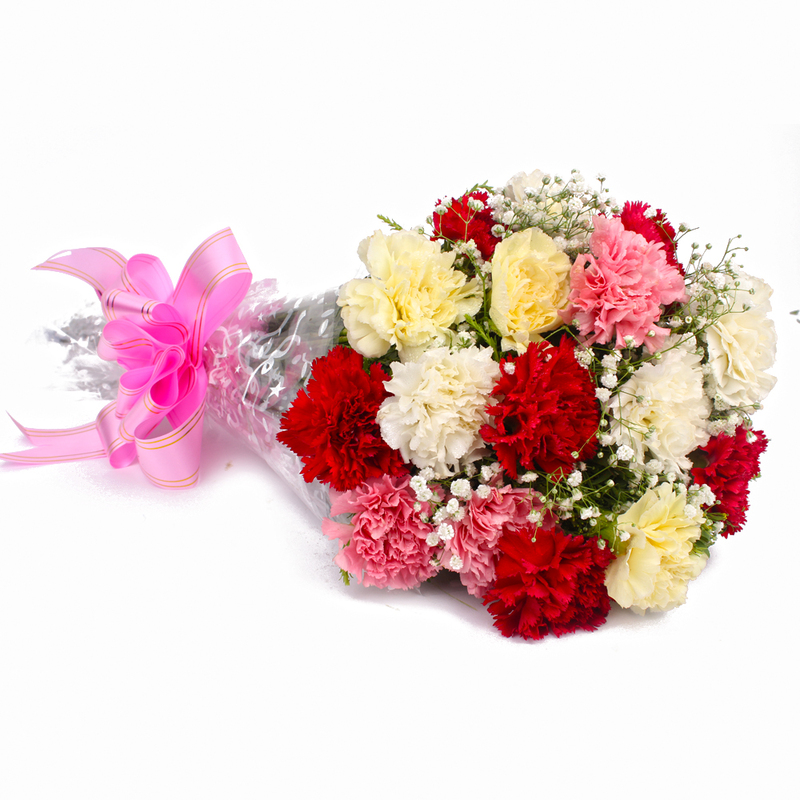 Flower lovers are bound to appreciate this wonderful gift pack which contains a delightful bunch of colorful carnations. 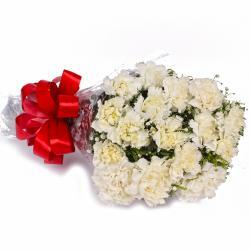 There are fifteen carnations which are delightfully packed in cellophane with a matching ribbon bow on top as well. This gift pack is the ideal solution for occasions like Birthday, Anniversary, Engagement, Pongal, Teachers Day. 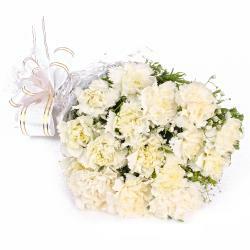 You should definitely consider these flowers for their soothing appeal and wonderful hues. 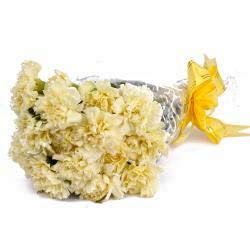 These flowers promise to be a sight for sore eyes and merit a place on your shopping list this festive season. 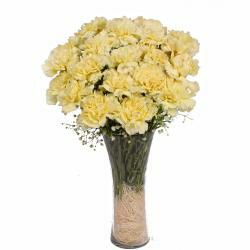 Product contains : 15 Multi Color Carnations In Cellophane Wrapped.